There’s not a beauty blogger in sight that hasn’t heard of the Emma Hardie Amazing Face Natural Lift and Sculpt Moringa Cleansing Balm, and you’d be hard pushed to find someone that’s tried it and not adored every aspect of it. Every aspect that is, except from the price. At a whacking great £36 (on FeelUnique) it’s way over most people’s cleansing budget, including mine! After splashing out and buying myself a tub of the cleansing balm I was devastated when it eventually ran out and extremely reluctant to spend out that amount of money on it again, so I went on a mission. A mission to find something equally as good for a fraction of the price, and I think I’ve managed to do so! 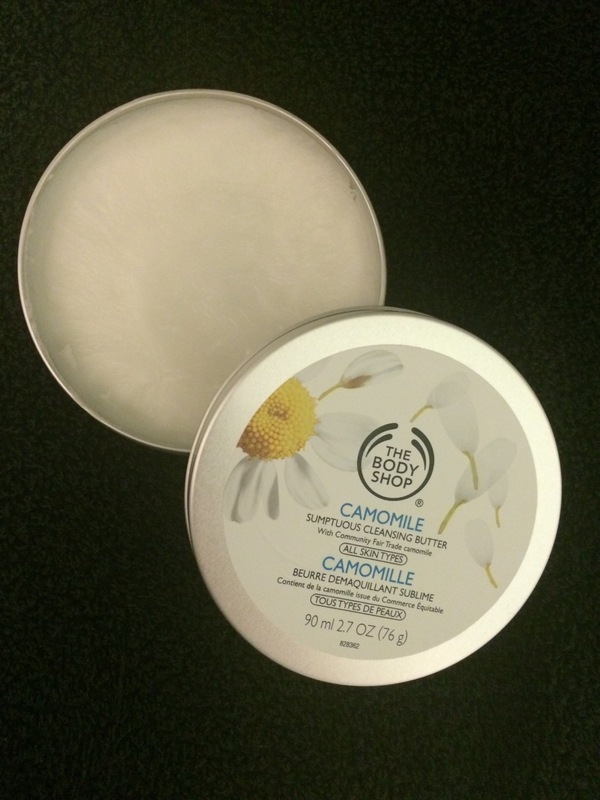 Behold the Camomile Sumptuous Cleansing Butter from The Body Shop. At a mere £12 this cleansing balm hits the nail on the head…big time! The slim metal packaging looks fantastic and makes storage easy (a lot more convenient than the bulky plastic of the Emma Hardie balm). The solid white butter is densely packed in and melts immediately when in contact with the skin. The ability to remove make up is on par with the Moringa Cleansing Balm and this product is a third of the price! 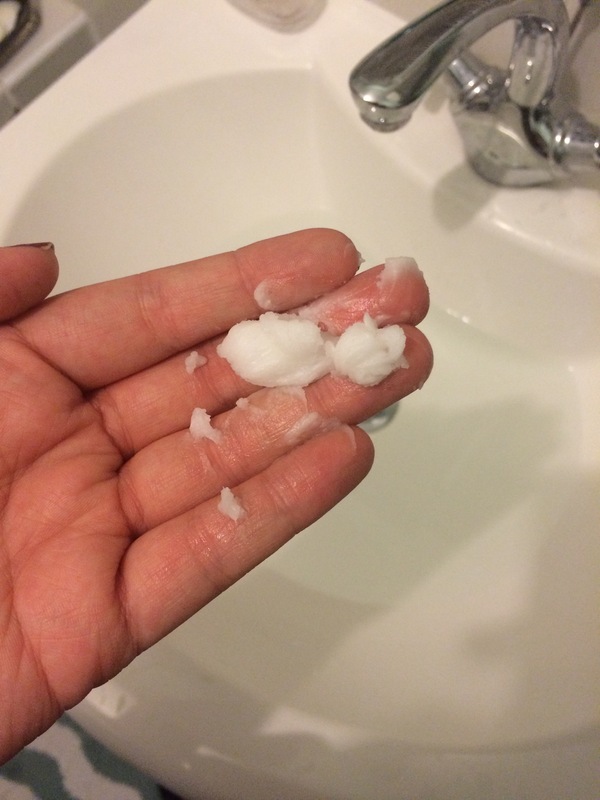 I take a small amount (as shown above) of the cleansing butter, rub it between all of my fingertips and massage it into my skin, taking extra time when it comes to my eyes as to remove stubborn eye make up. Once I can feel that all of my make up has been lifted from my skin I rinse it all off with a muslin cloth and warm water. 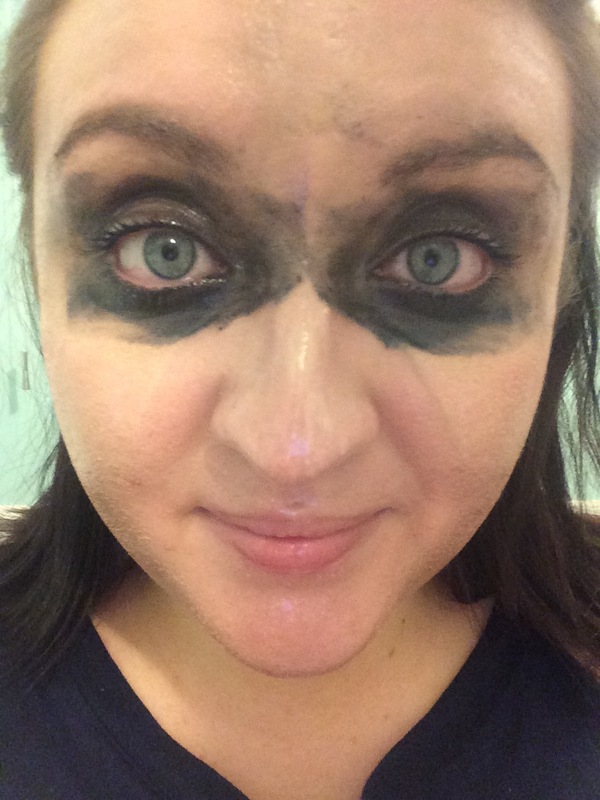 My face then feels clean, smooth and perfectly make up free. This is a fantastic product for people, like myself, who wear a lot of make up as it removes all traces in one go, without having to use numerous products or half a packet of cotton wool! It’s also great for those who are a tad lazy on the cleansing front. A quick massage onto the face and rinsed off in a matter of seconds will leave the skin feel nourished and squeaky clean. As much as I love high end skin care and am willing to splash the cash on certain items, it’s nice to find an affordable alternative to use. Are there any other products similar to this that you think I should try out?